The ICS MR1 Pulser contains a digital pulse filter, which eliminates overcounting due to vibration. Designed to fit all FillRite meter-registers, as well as the Dresser Wayne 700R meter-register. Fill-Rite 800KT Rebuild Kit is 800 Series mechanical meters. Fill-Rite KIT800GR Gallon Register / Faceplate Kit is for 800 Series mechanical meters. 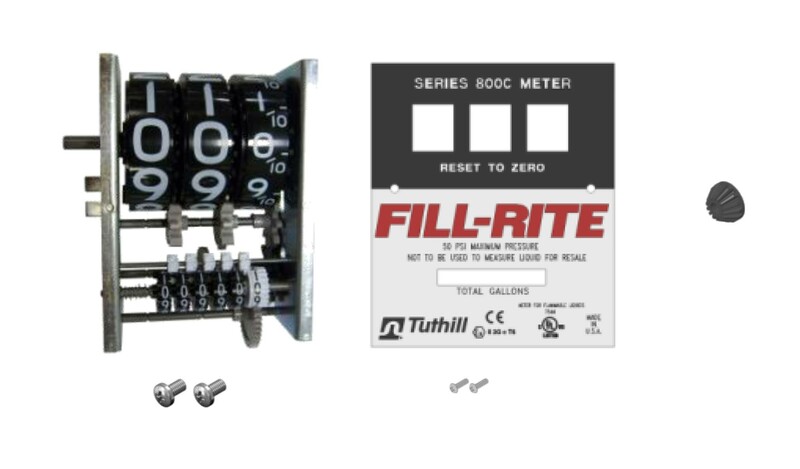 Fill-Rite KIT800LR Liter Register / Faceplate Kit is for 800 Series mechanical meters. Fill-Rite KIT800MK Mounting Kit for Small Pumps is used to mount an 800 series meter to the 1200, 2400, and 600 series pumps. 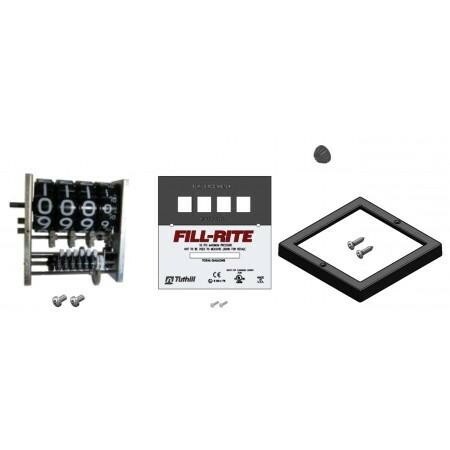 Fill-Rite KIT800FPP Bulk Gallon Faceplate Kit is for 800 Series mechanical meters. Fill-Rite KIT800REP Bulk Gallon Register Kit is for 800 Series mechanical meters. 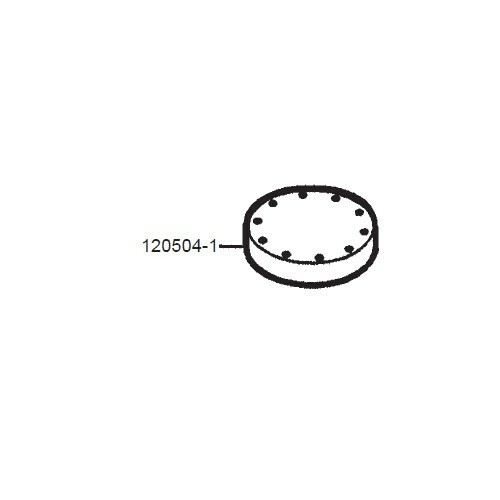 Fill-Rite KIT800CGP Bulk Cover Gasket Kit is for 800 Series mechanical meters. Fill-Rite 900KT Rebuild Kit is for 900 Series mechanical meters. 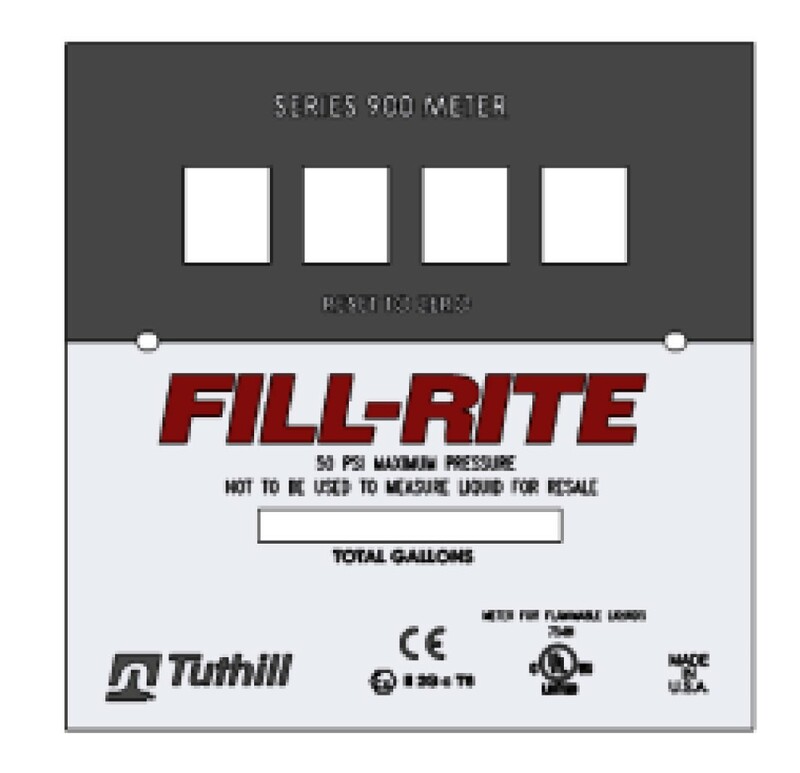 Fill-Rite KIT900GR Gallon Register / Faceplate Kit is for 900 Series mechanical meters. 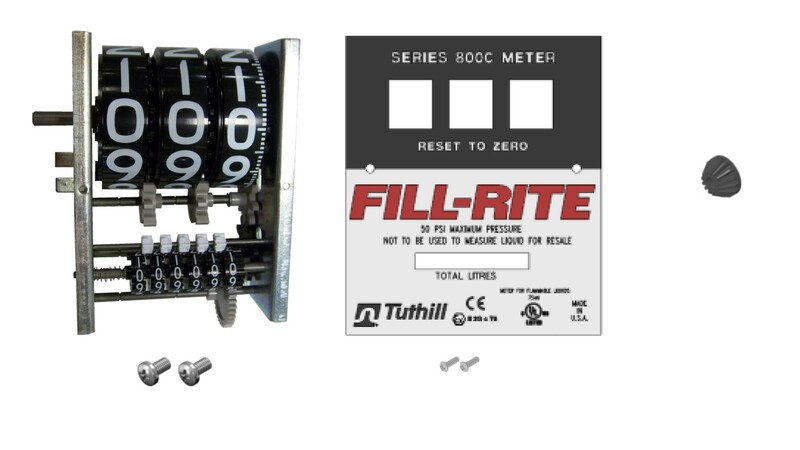 Fill-Rite KIT900LR Liter Register / Faceplate Kit is for 900 Series mechanical meters. Fill-Rite KIT900PF Meter / Pump Flange Kit is for 900 Series mechanical and digital meters. Fill-Rite KIT900PF1.5N Nickel 1 1/2” NPT Meter Flange Kit is for 900 Series mechanical and digital meters. Fill-Rite KIT900PF1.5B Nickel 1 1/2” BSP Meter Flange Kit is for 900 Series mechanical and digital meters. Fill-Rite KIT900PF1N Nickel 1” NPT Meter Flange Kit is for 900 Series mechanical and digital meters. 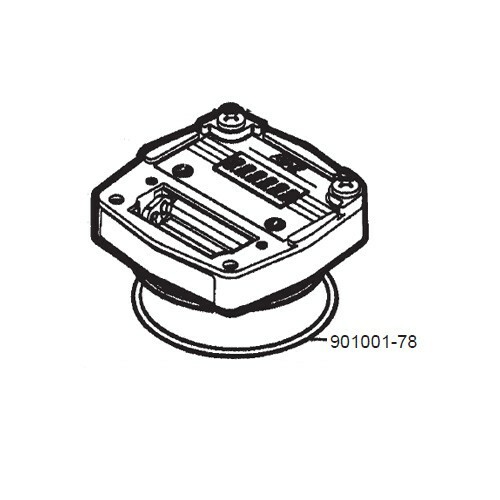 Fill-Rite KIT900PF1B Nickel 1” BSP Meter Flange Kit is for 900 Series mechanical and digital meters. 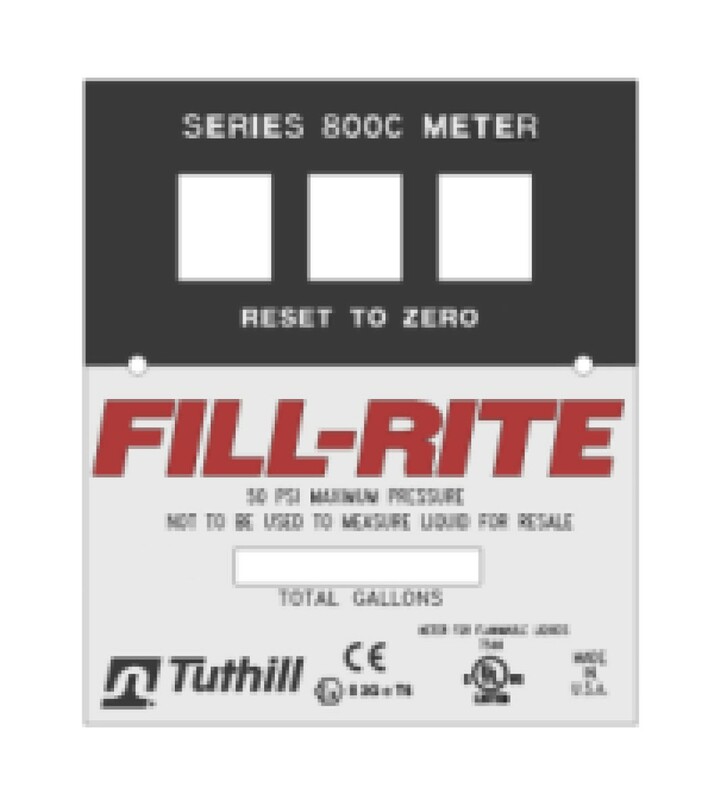 Fill-Rite KIT900FPP Bulk Gallon Faceplate Kit is for 900 Series mechanical meters. Fill-Rite KIT900REP Bulk Gallon Register Kit is for 900 Series mechanical meters. 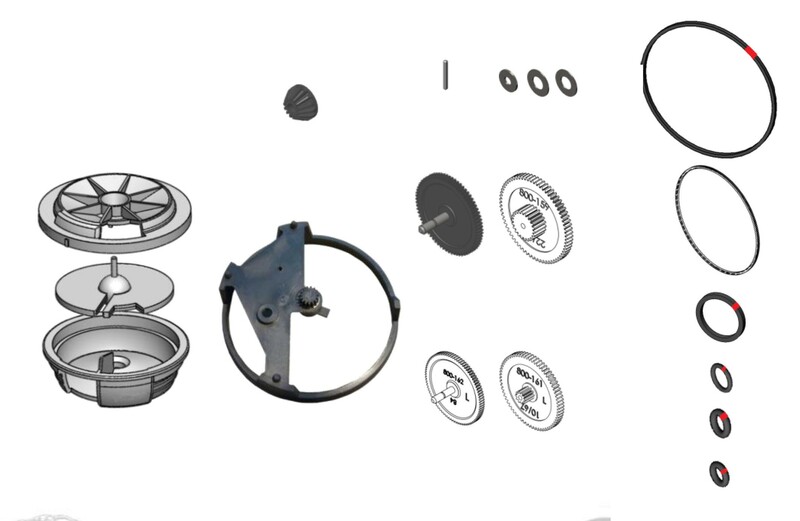 Fill-Rite KIT900FGP Bulk 1 1/2” NPT Meter Flange / Gasket Kit is for 900 Series mechanical meters. Fill-Rite 900DKT Rebuild Kit is for 900 Digital Meters. GPI 113275-1 Remote Kit Assembly allows GPI turbine meters to be used in a wide range of specialized environments. It enables isolation of the flow sensor from the digital readout. It can be used to measure high and low temperature fluids. GPI 111006-1 is a gallon counter cover for FM-100 & FM-200 Mechanical Meters. GPI 111006-2 is a litre counter cover for FM-100 & FM-200 Mechanical Meters. GPI 111014-3 is a fuel and oil calibration screw for FM-100 & FM-200 & LM-200 Mechanical Meters. 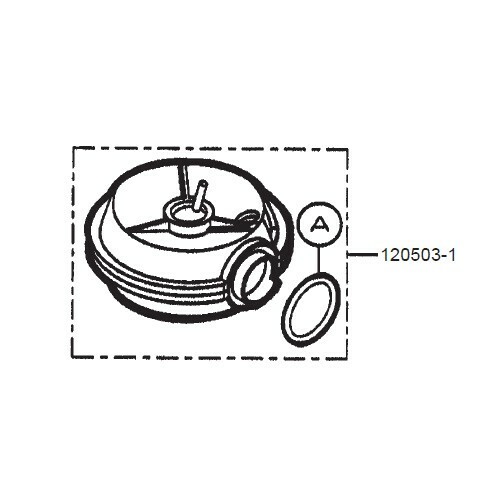 GPI 111024-1 is a counter cover O-ring for FM-100 & FM-200 & LM-200 Mechanical Meters. 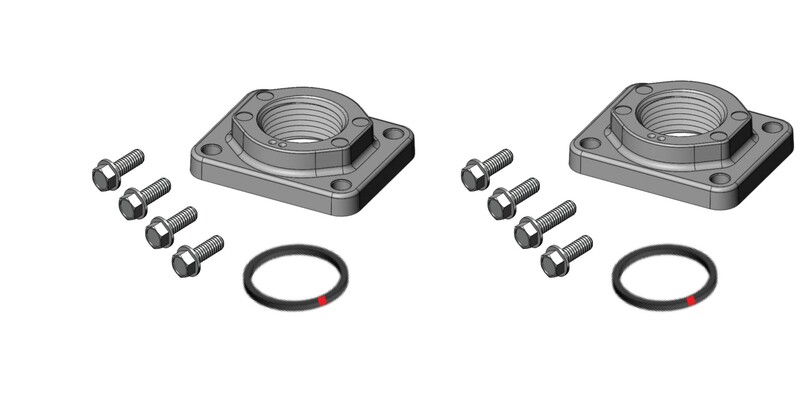 GPI 111026-1 is a fuel & oil calibration screw seal for FM-100 & FM-200 & LM-200 Mechanical Meters. 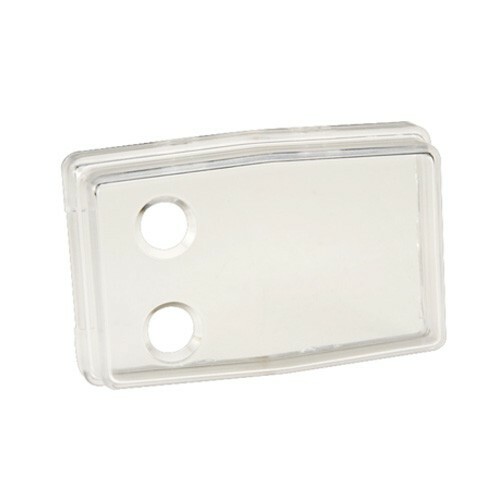 GPI 111029-1 is a strainer coverplate for FM-200 & LM-200 Mechanical Meters. 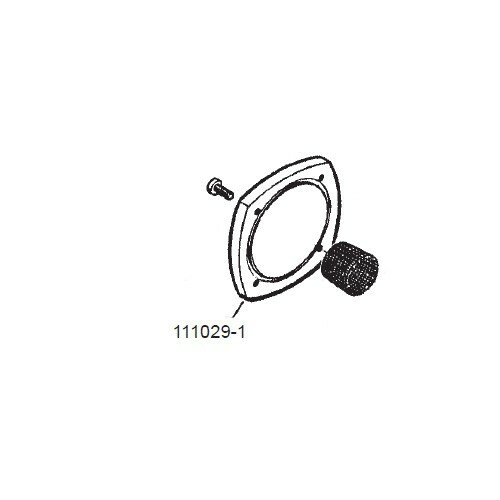 GPI 111032-2 is a Strainer for FM-200 Mechanical Meter. 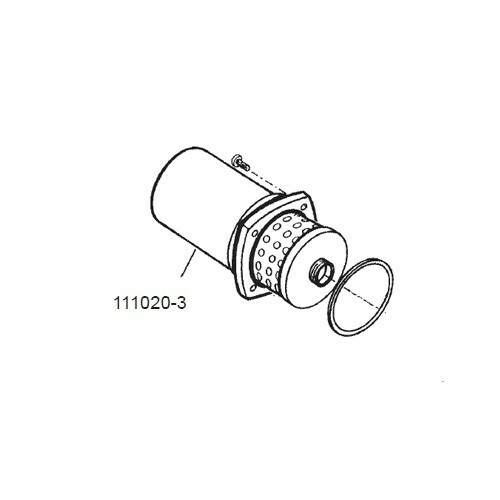 GPI 111039-2 is a calibration screw external cover for FM-100 & FM-200 & LM-200 Mechanical Meter. 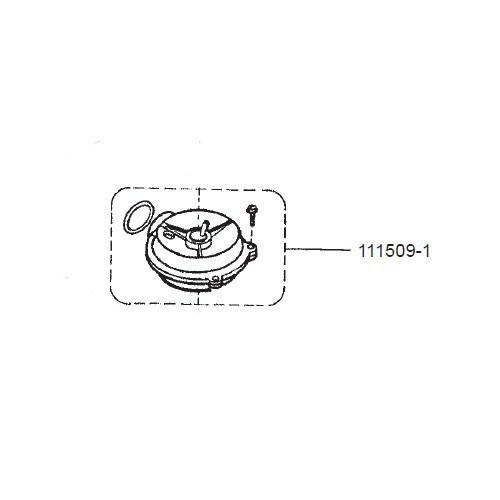 GPI 111045-4 is a nutator O-ring for the LM-300 oil meter and FM-300H electronic disc meter. 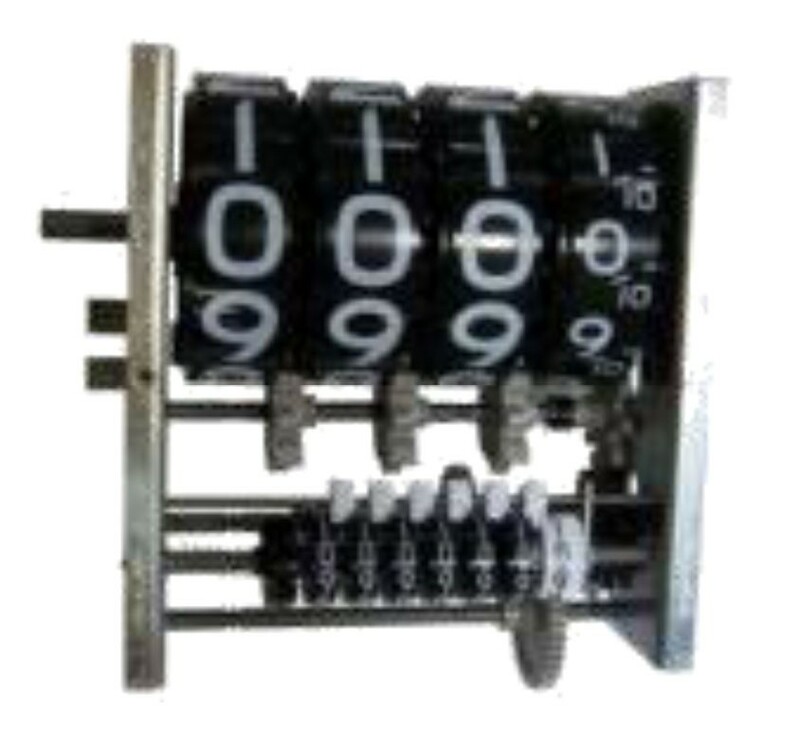 GPI 111047-3 is a gallon counter assembly for FM-100 & FM-200 & LM-200 Mechanical Meter. 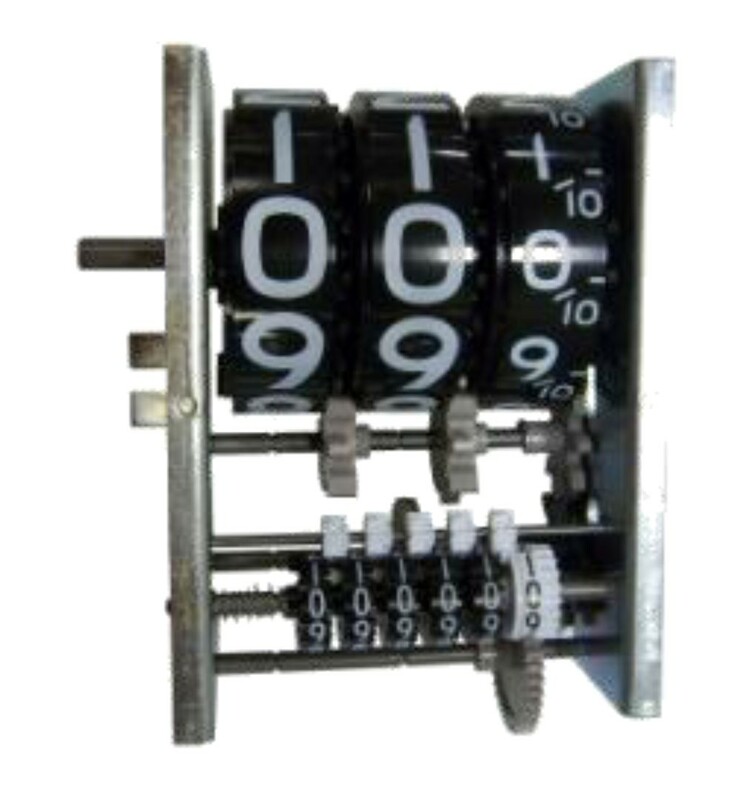 GPI 111047-5 is a litre counter assembly for FM-100 & FM-200 & LM-200 Mechanical Meter. GPI 111506-1 is an overhaul kit for FM-100 Series Meter. 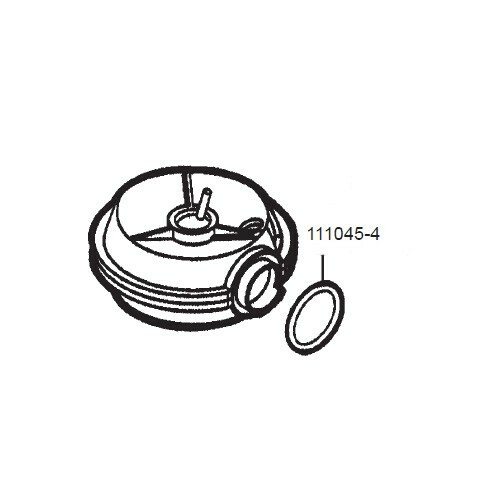 Includes replacement seals and O-rings. GPI 111506-2 is an overhaul kit for FM-200 Series Meter. 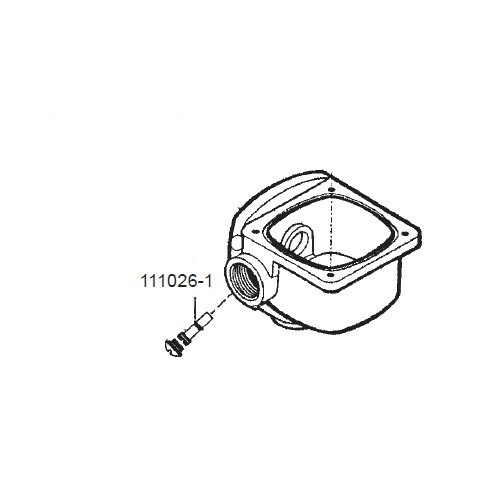 Includes replacement seals and O-rings. 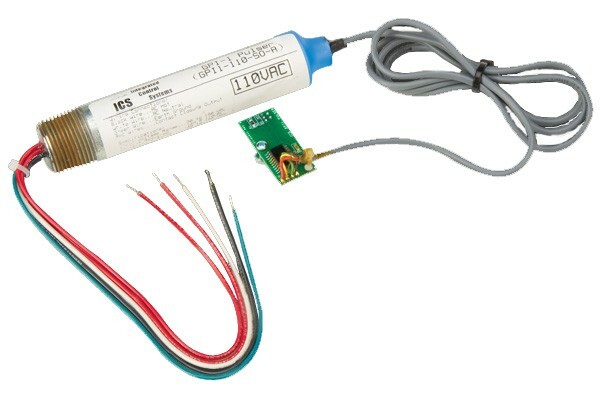 GPI 111509-1 is a nutator kit for FM-100 & FM-200 & LM-200 Meter. GPI 113520-1 is a battery replacement kit for 03 Meter. 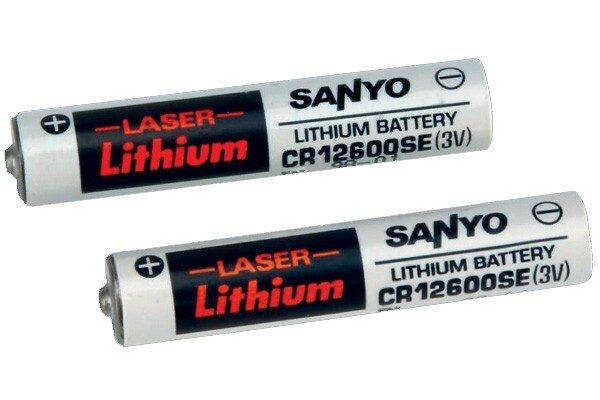 Includes two lithium batteries. 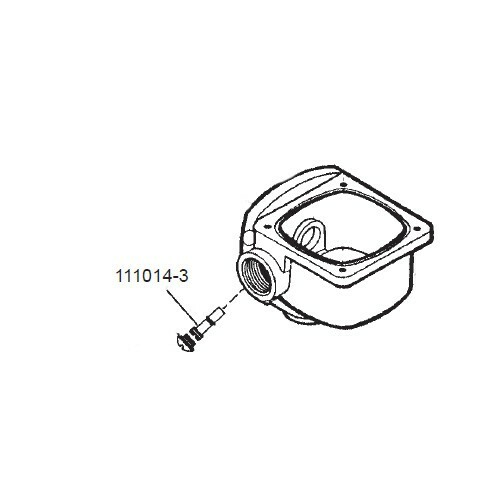 GPI 114006-1 is a seal for HP-100 Dual-Flo Piston Hand Pump. 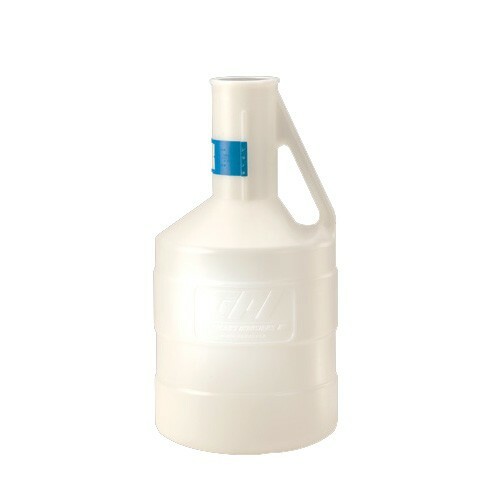 GPI 116000-1 is a large calibration container, 5 gallons (18.9271 litres). 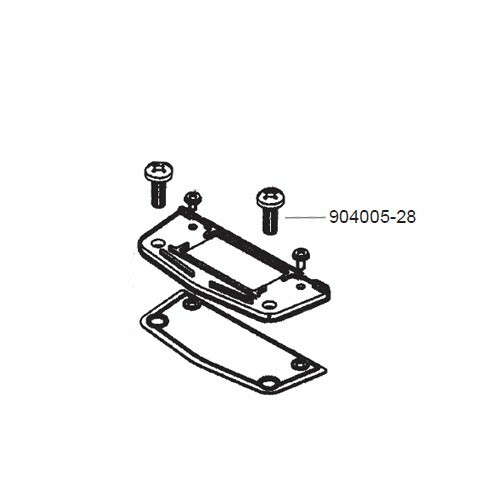 GPI 120501-3 is a battery cover and gasket kit for FM-300H & LM-300 Meter. 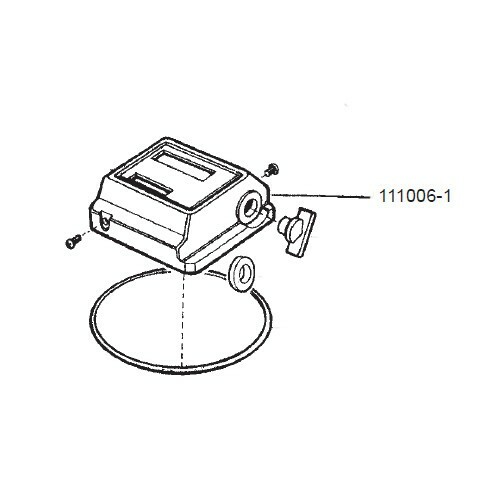 This item is included in the Coverplate Assembly Kit. 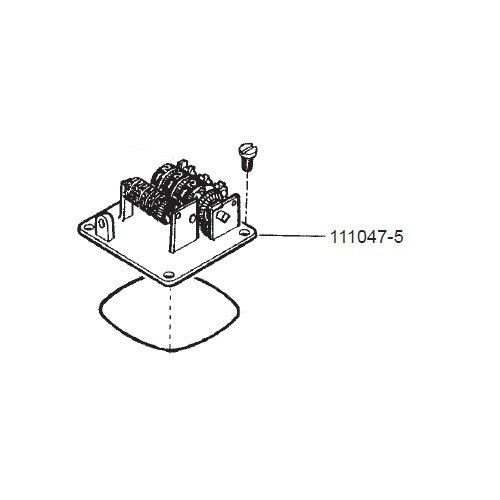 GPI 120502-11 is a gallon coverplate assembly kit for FM-300H & LM-300 Meter. 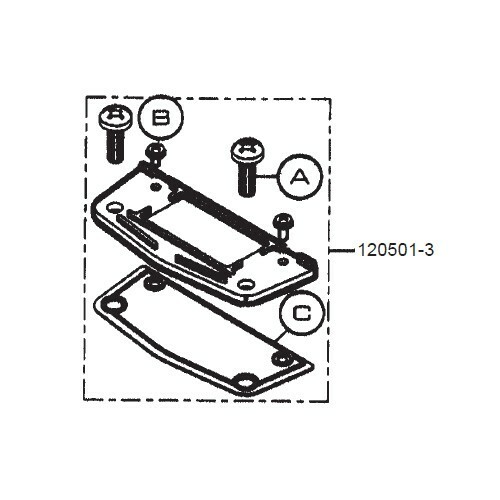 GPI 120502-18 is a litre coverplate assembly kit for FM-300H & LM-300 Meter. GPI 120503-1 is a nutator kit for LM-300 and FM-300H Meter. GPI 120504-1 is a signal generator kit for FM-300H & LM-300 Meter. 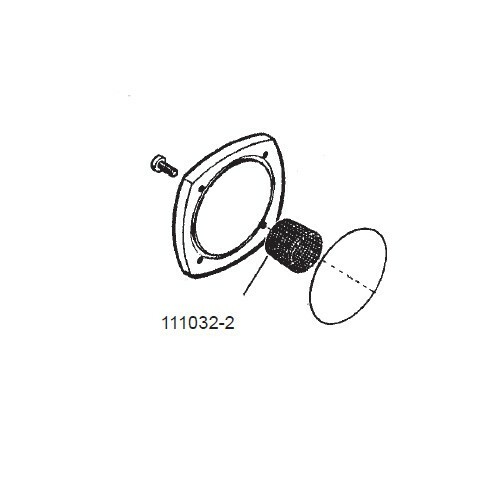 GPI 120505-1 is a housing kit for FM-300H & LM-300 Meter. 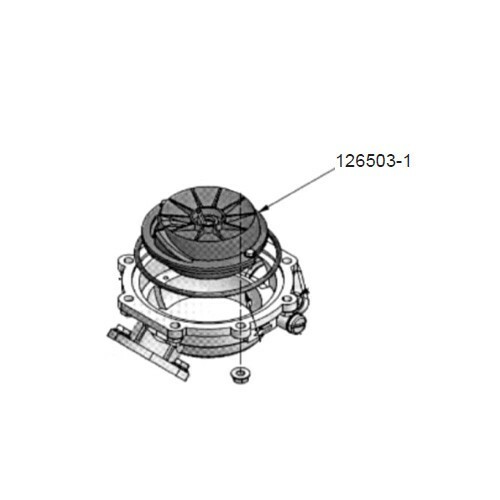 GPI 126010-41 is a housing for FM-530 Mechanical Fuel Meter. 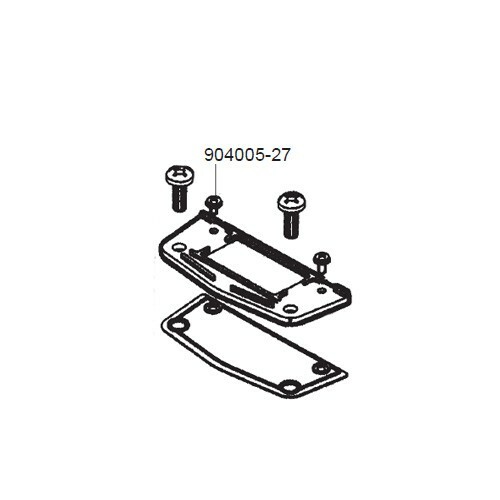 GPI 126142-01 is a bracket for Western Electronics Pulser Kit. 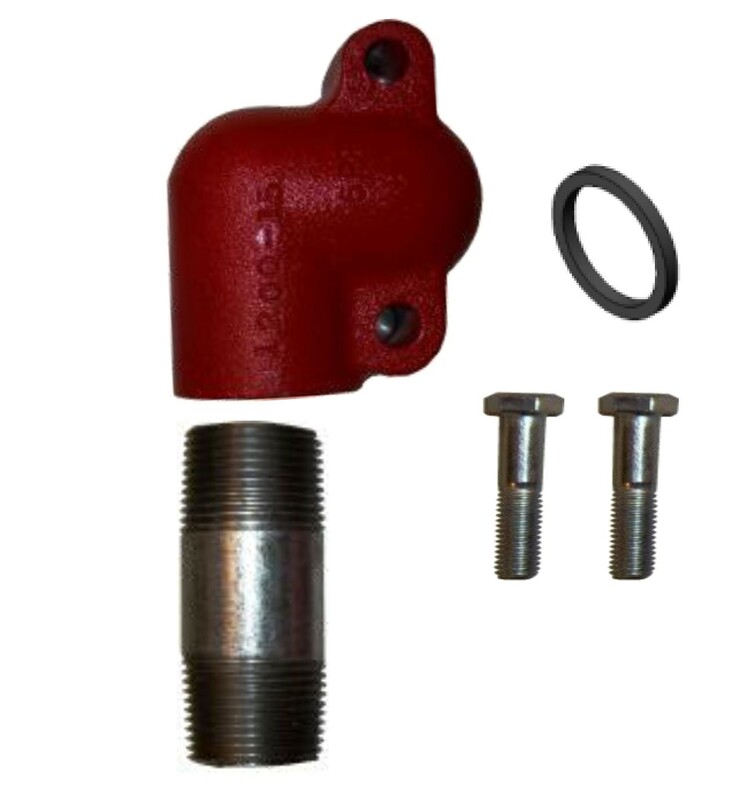 GPI 126501-1 is a 3/4" NPT fitting kit for FM-530 Mechanical Fuel Meter. 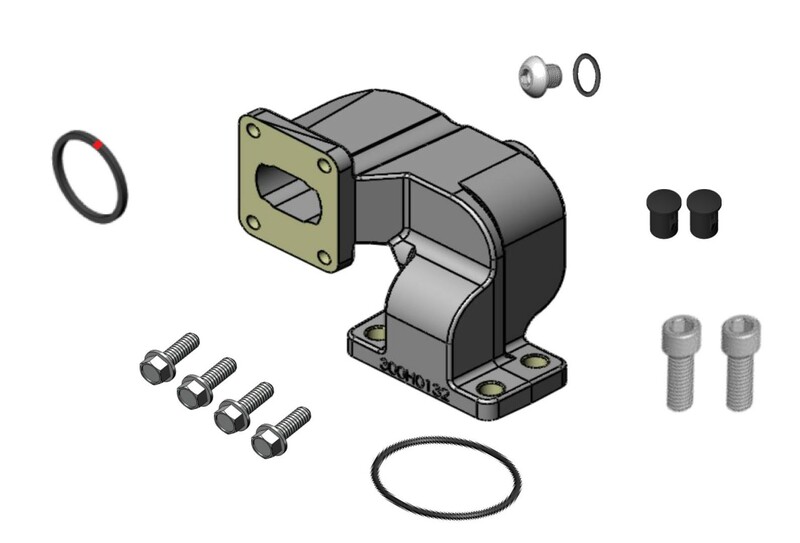 Includes two Fittings and two Fitting O-Rings. 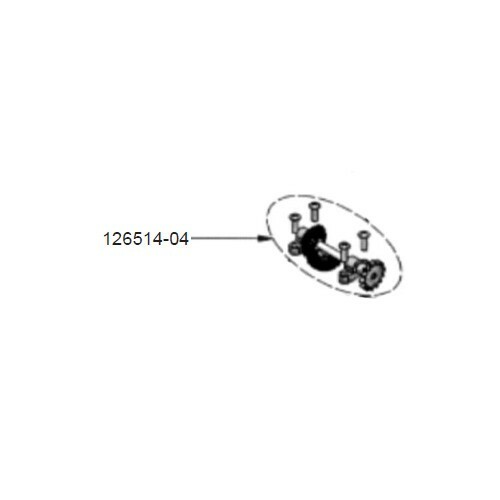 GPI 126512-1 is a hardware kit for FM-530 Mechanical Fuel Meter. 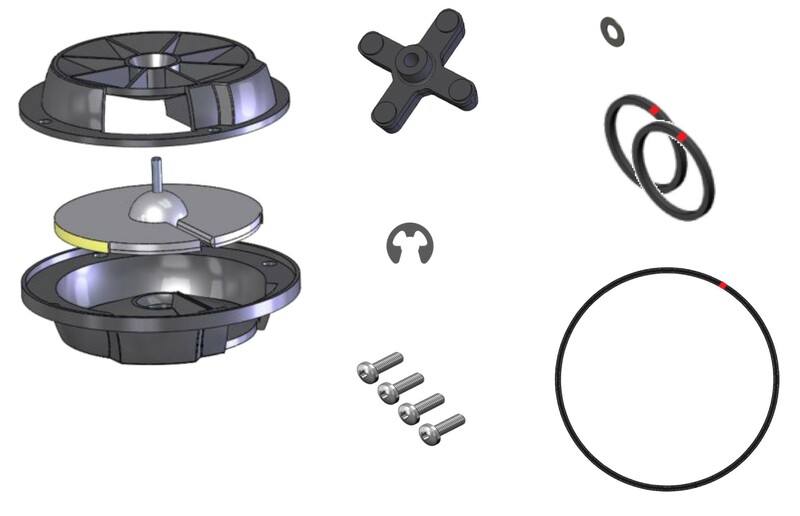 Includes Fitting O-Rings, Strainer, Screws and Nuts. 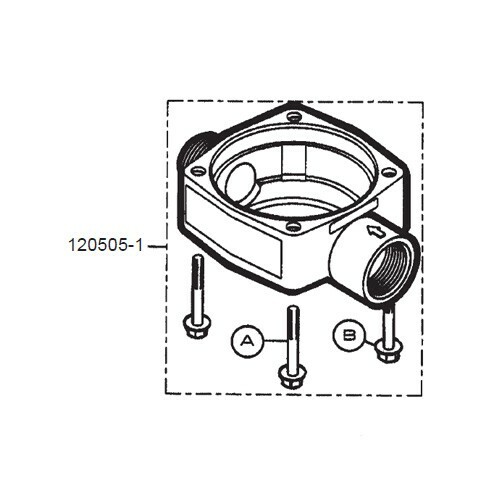 GPI 133140-02 is a 3/4" NPT fuel meter assembled fitting adapter for FM-530 and MR 5-30 Meter. 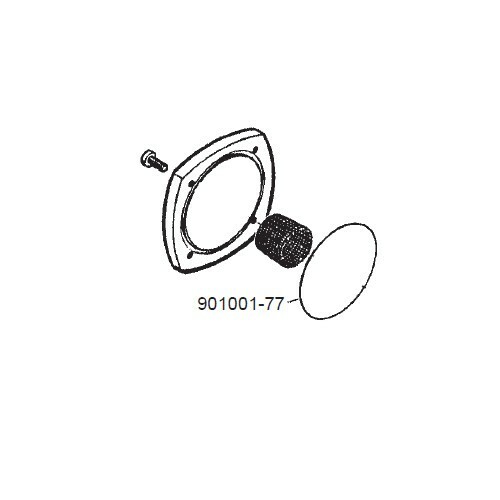 GPI 901001-77 is a filter can & strainer coverplate seal for FM-100 & FM-200 & LM-200 Mechanical Meter. 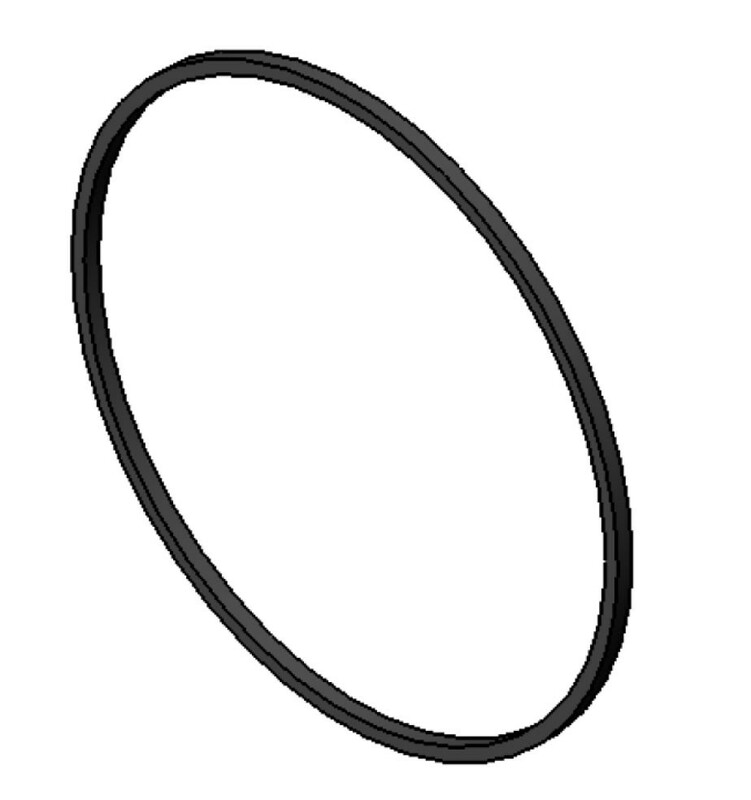 GPI 901001-78 is an O-Ring for FM-300H & LM-300 Meter. 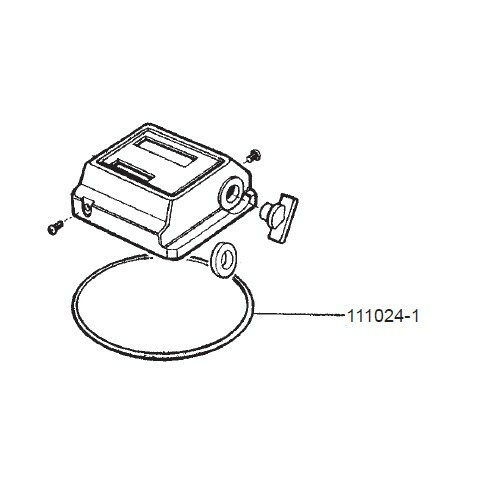 GPI 901002-52 is a meter O-ring for sealing the computer to the turbine housing. Fits Meter Models 01 and 03. 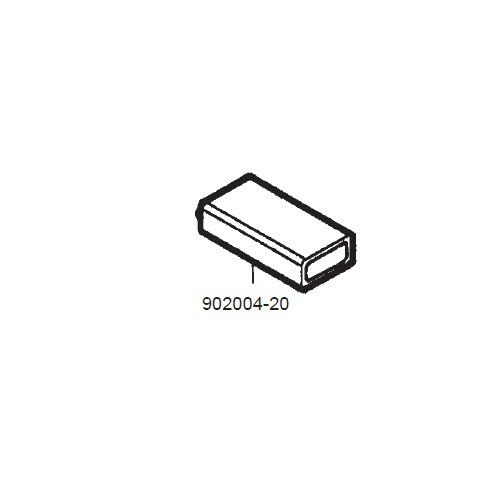 GPI 902004-20 is a 9-Volt transistor battery for the LM-300 and FM-300H Meter. GPI 904004-19 is a 18-8 SS, 1/4-20 x 1 3/4" hex screw for LM-300 and FM-300H Meter. GPI 904005-27 is a 6-32 x 3/8" Sems Screw for LM-300 & FM-300H Meter. GPI 904005-28 is a 1/4-20 x 5/8" self-sealing screw for LM-300 & FM-300H Meter. GPI 906004-85 is a single access port computer cover for meter. GPI 906004-86 is a dual access port computer cover for meter. 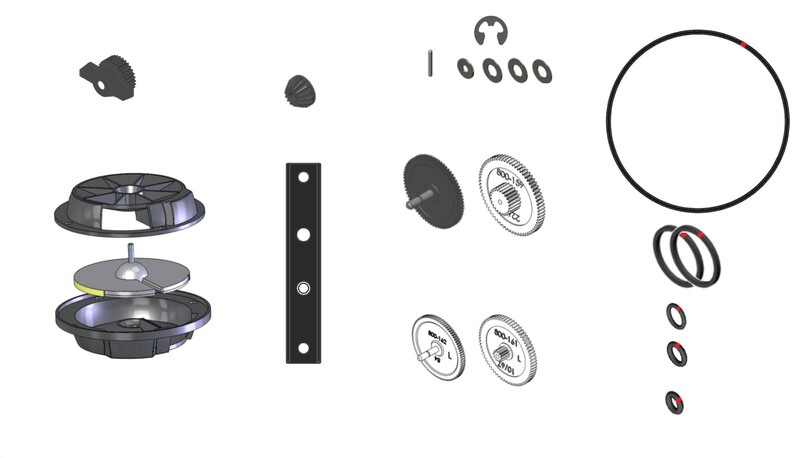 GPI 126503-1 is a nutator assembly kit for FM-530 Mechanical Fuel Meter. 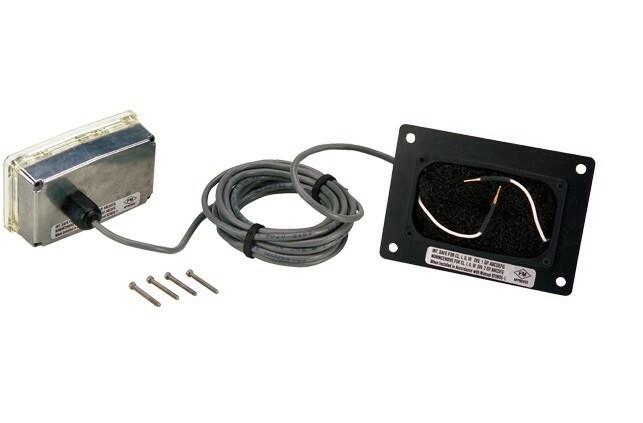 GPI 126517-05 is a 115 volt AC pulser kit for MR 5-30 Meter. 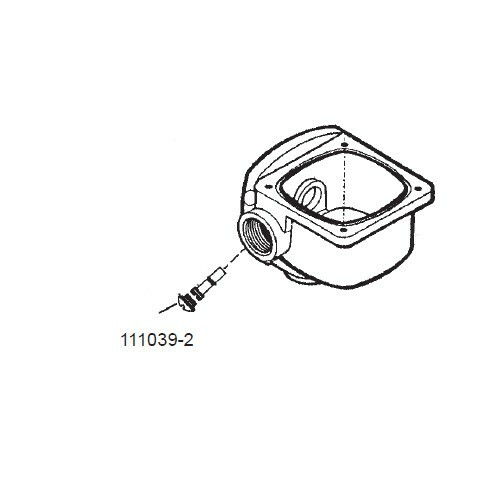 GPI 126514-04 is a litre gear assembly kit for FM-530 Mechanical Fuel Meter. 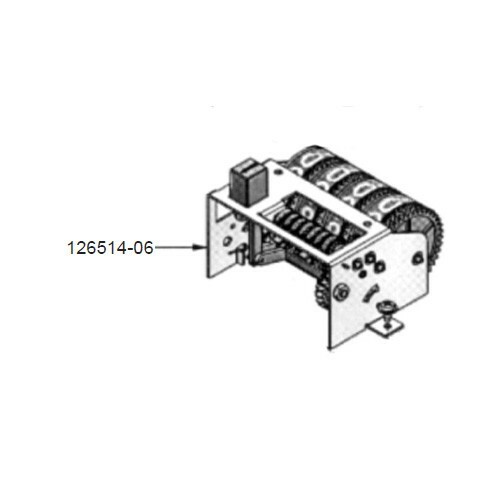 GPI 126514-06 is a litre counter assembly for FM-530 Mechanical Fuel Meter. 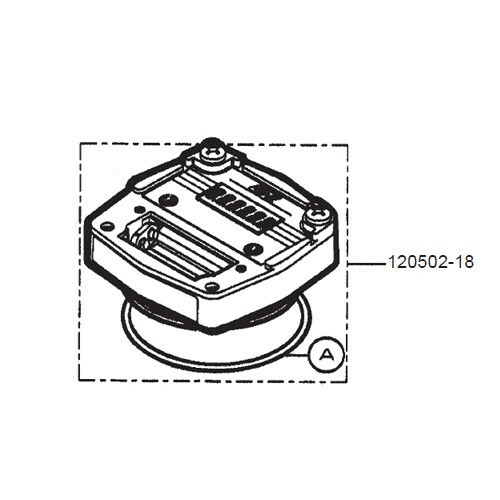 GPI 126514-07 is a gallon coverplate assembly for FM-530 Mechanical Fuel Meter. 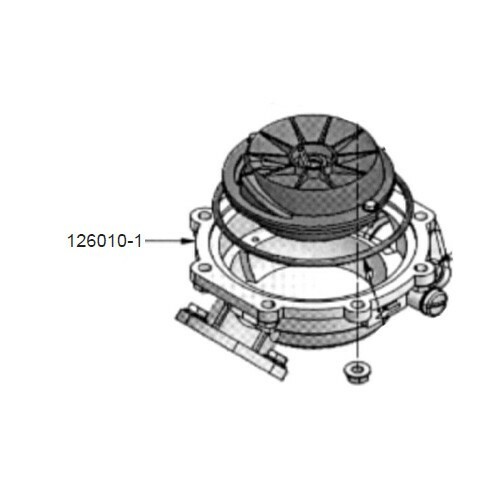 GPI 126514-08 is a litre coverplate assembly for FM-530 Mechanical Fuel Meter. 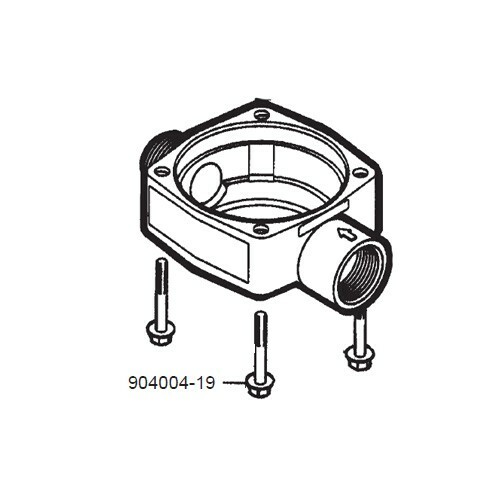 GPI 133140-01 is a 1" NPT fuel meter assembled fitting adapter for FM-530 and MR 5-30 Meter. 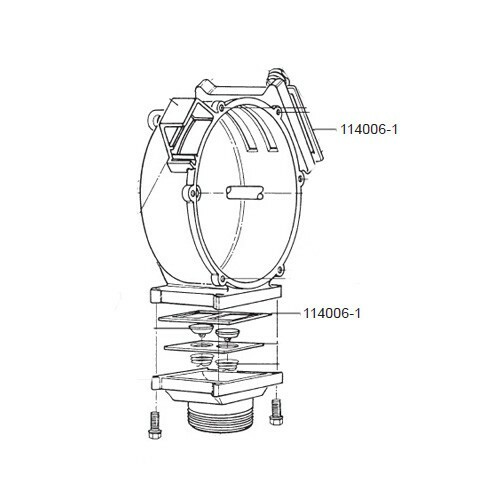 GPI 111010-1 is a filter element for FM-100 Meter. 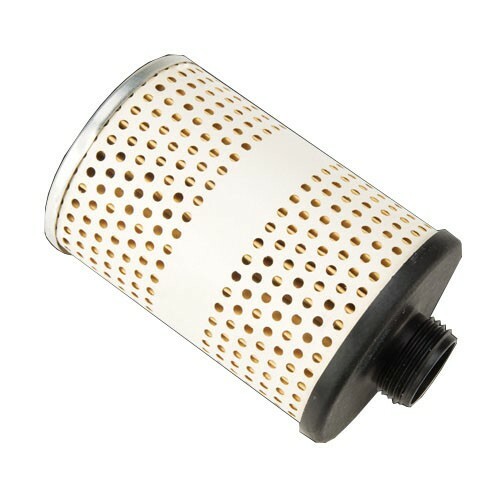 GPI 111020-3 is a filter can for use with FM-100 Meter. 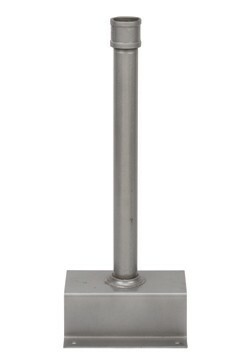 GPI 133170-01 is a pedestal assembly for Fuel Transfer Systems. 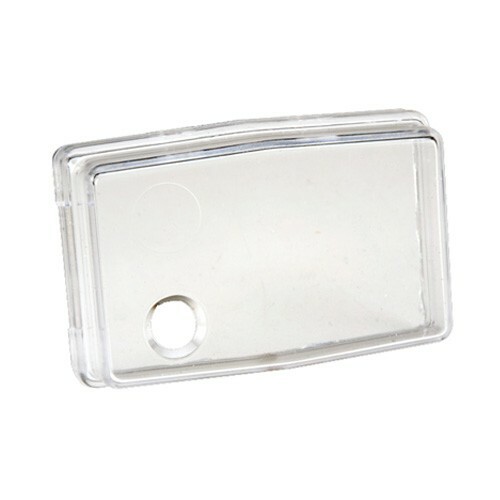 Includes base, 2 in. x 24 in. pipe, and 2 in. 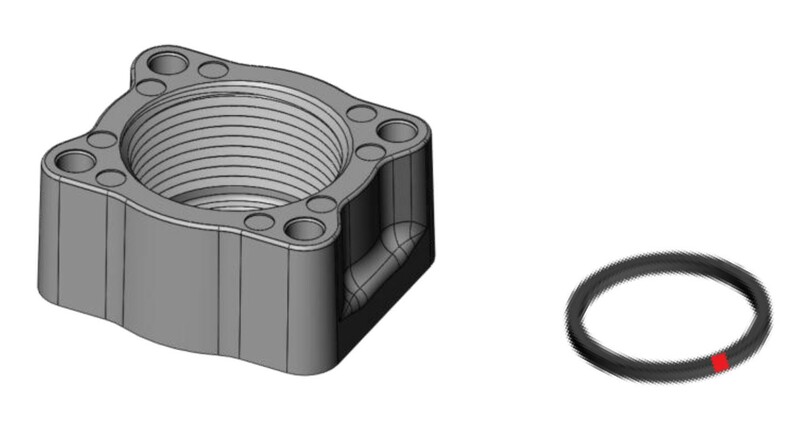 NPT coupler.